enjoy games, invite friends, earn points, get rewards and more. Earn points every time you register products, connect and share with us. Enjoy more amazing rewards and perks when you upgrade to the next tier. 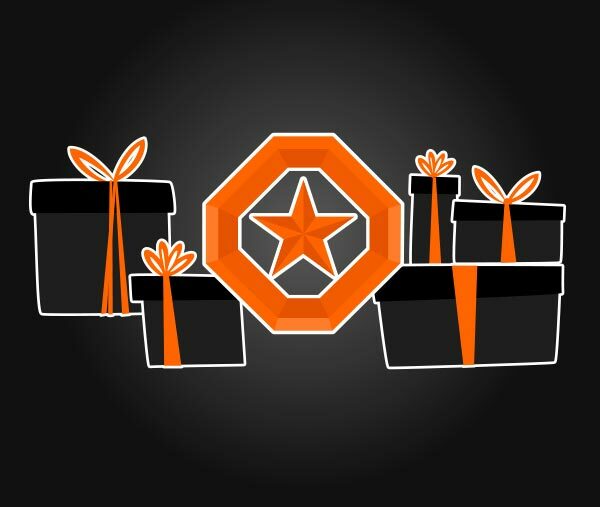 Receive an exclusive GIGABYTE AORUS gift when upgrade to PLATINUM. 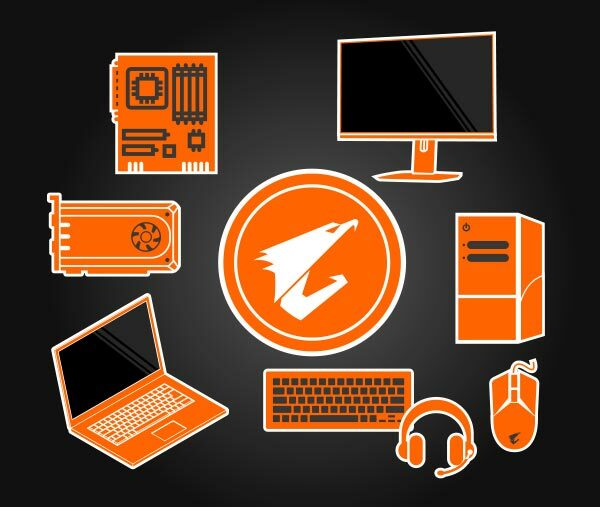 Browse an exciting collection of exclusive gears and time-limited special offers only for GIGABYTE AORUS members.